In the kitchen drawer of every wine lover, it’s not uncommon to find an overflow of wine corks ready to be disposed into the trash. 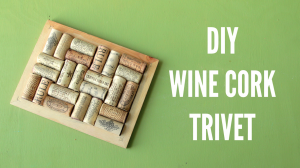 As a last-minute craft for home décor, these heat-resistant corks can be used to make a trivet for protecting your precious table tops and counters from heat stains. 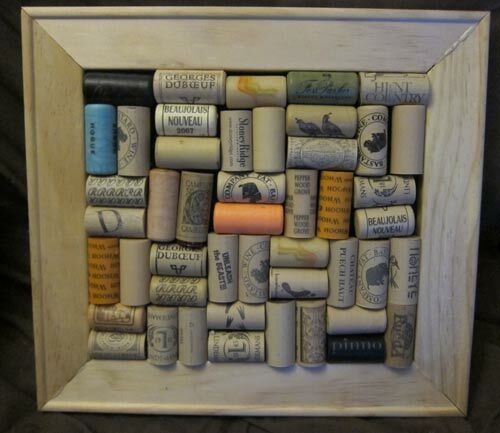 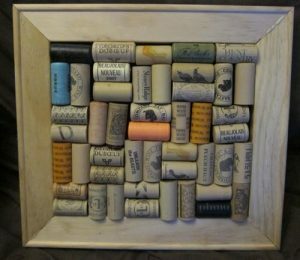 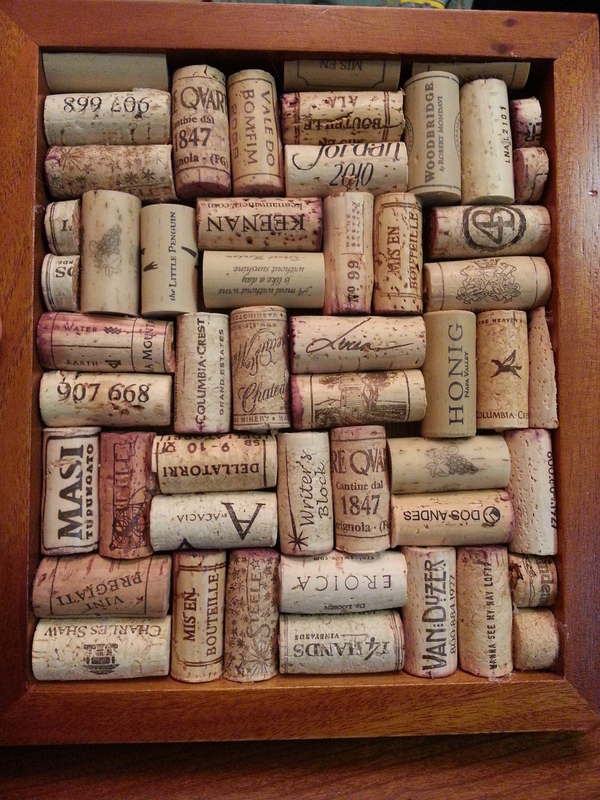 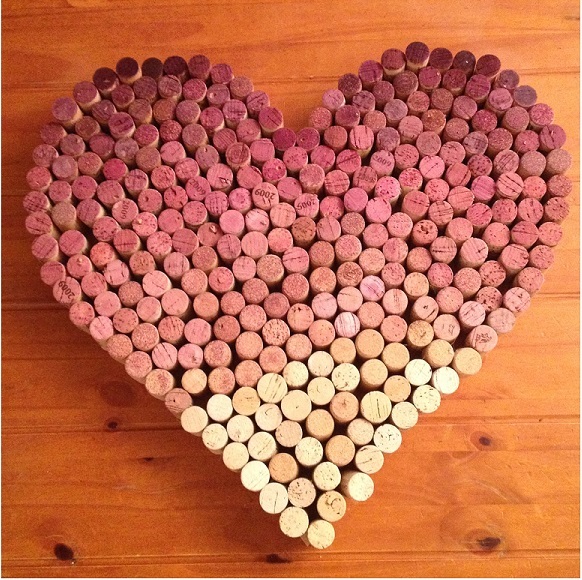 If you have a wooden frame, then check out the varied patterns of arranging the corks on it. 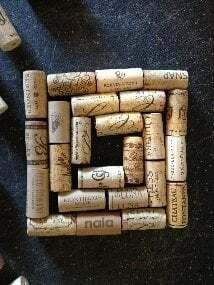 Placing the corks in a vertical and horizontal fashion alternately gives ample space to fit all of them so that the trivet stays taut and firm. Ditch the frame when you have a plain wooden board. 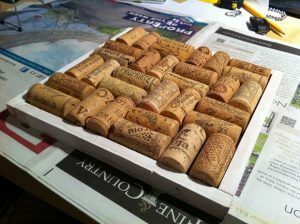 Use a strong adhesive to glue the corks securely to the board and prep your kitchen counter-top. The rustic shades of the cork lend a contrasting effect to an eye-catching tabletop taking you back to a typical mid-century setting. 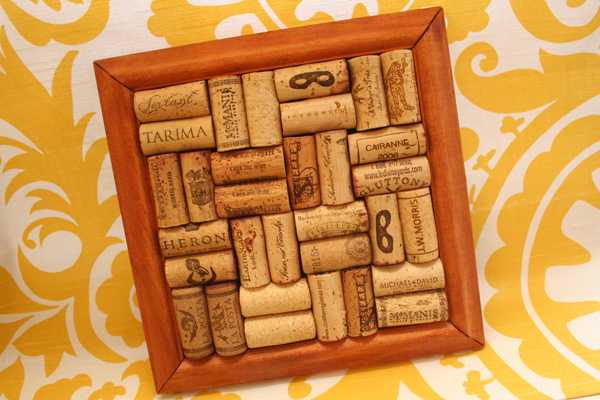 Doesn’t the cork-filled picture frame create a winsome tablescape? 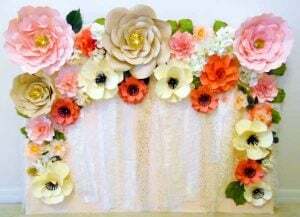 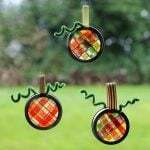 More detailed instructions available in the video provided by the tutorial. 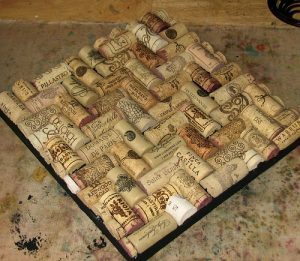 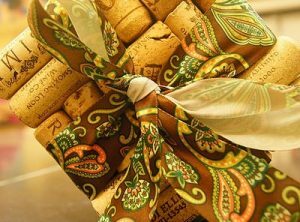 The nostalgic charisma of the classic trivet would only make you aware of recycling the wine corks the next time you open a bottle of wine. 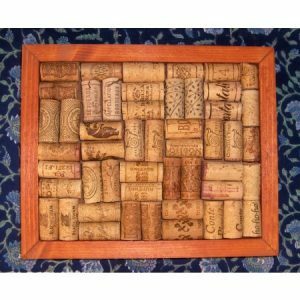 A mini wine-tasting festival in the backyard of your home with loads of bottles and glasses needs to have a dozen of cork trivets as party essentials. 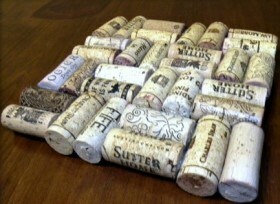 A frameless trivet can hold the corks together only when you use strong glue for a greater durability. 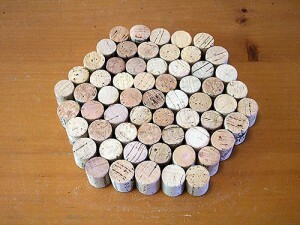 Full points for the hexagon trivet designed tactfully by making the corks stand and gluing them together. 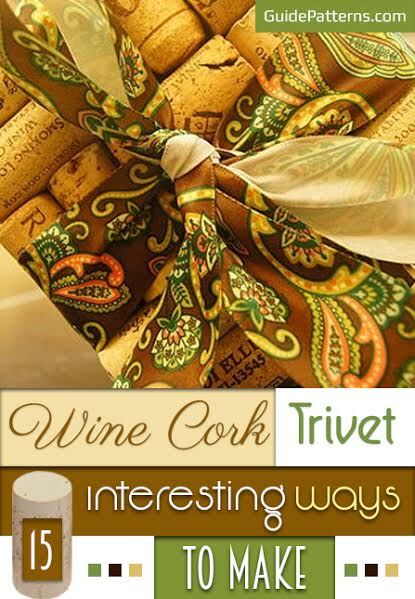 As a wine favor, the mini trivet decorated with a cute ribbon is the perfect match. 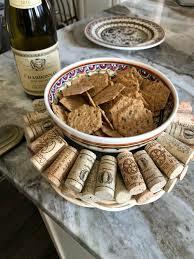 The guests will surely enjoy every sip of it. 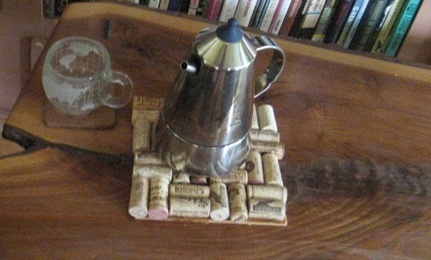 Keep a piping hot mug of coffee or a tea kettle on the trivet and save your priceless coffee table from bearing the brunt of the heat. 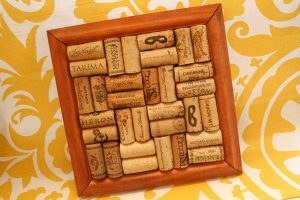 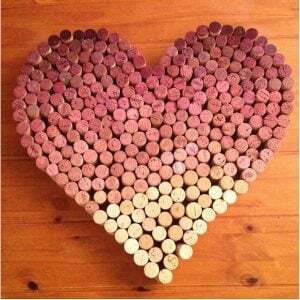 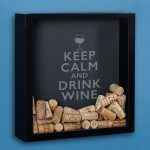 As a deviation from the regular use of a trivet, the warm-hearted wine cork art looks more appealing hanging on the bare walls than lying on a wood countertop. 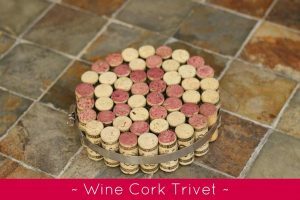 An assortment of wine corks is hard to find but to cover up the rustic beige appearance of the oak stoppers you may infuse some wonderful colors and upgrade the look of the trivet. So pop open the wine bottles and get straight into the trivet-making project.